The BBC’s David Ornstein has insisted that Massimiliano Allegri is still in the running for the Arsenal manager’s job (via The BBC). As the days go by it is becoming clearer and clearer that Manchester City coach Mikel Arteta is the favourite to become the next Arsenal manager. We reported yesterday that Pep Guardiola and Manchester City have given Arteta their blessings to take over Wenger at the Emirates. That was hardly in doubt and it appeared only a matter of time until the frontrunner Arteta got the job. However, the BBC’s David Ornstein has today claimed that Juventus manager Massimiliano Allegri isn’t out of the running for the position. The Juventus boss has just won his third consecutive domestic double with the Serie A giants but has been strongly linked with a move away from the club. “Arteta is the frontrunner – he wants the job and there is a feeling among staff that he is set to get it,” Ornstein said. Mikel Arteta appears to be the likeliest candidate to replace Arsene Wenger but it seems that the race is not over yet. 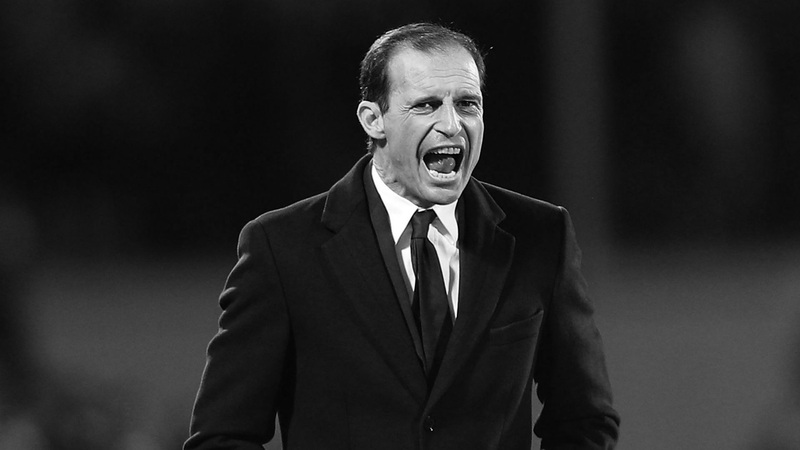 Max Allegri would be a more popular appointment amongst many Arsenal fans but it seems unlikely that anyone other than Arteta will get the job.